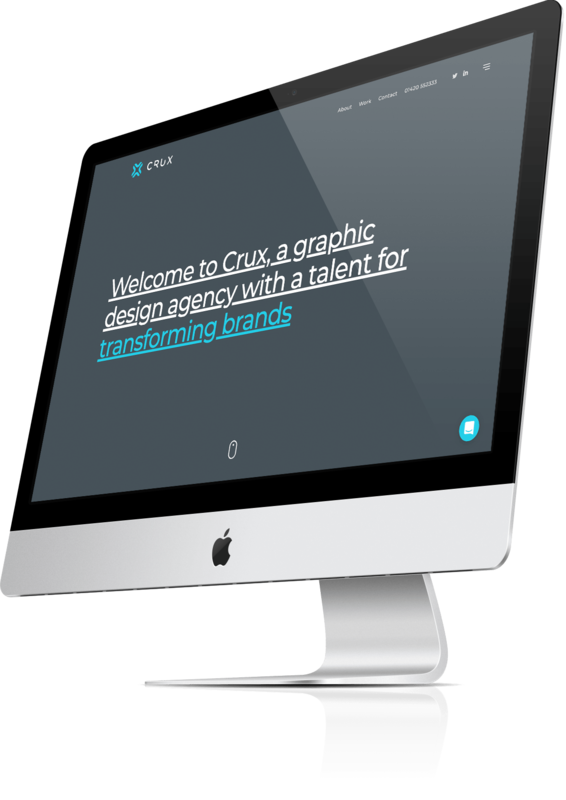 Crux Design Agency are a highly creative branding, graphic design & web design agency based in Hampshire. They help their clients empower their brands using a unified multi-media experience combining creative print and digital brand communications. Crux have been our design agency for several years now and continue to deliver fresh and creative design solutions for all areas of our business. They have recently guided us through our brand refresh and website redesign project and have handled every stage from initial planning meetings and site design, right through to advising us on content origination and SEO. If you’re a business that wants to go places and care about your brand, look no further, we really can’t recommend them highly enough. Find out more about how Crux Design Agency can transform your brand by visiting www.cruxdesignagency.co.uk or give them a call on 01420 552333.